Time flies when you’re having fun. 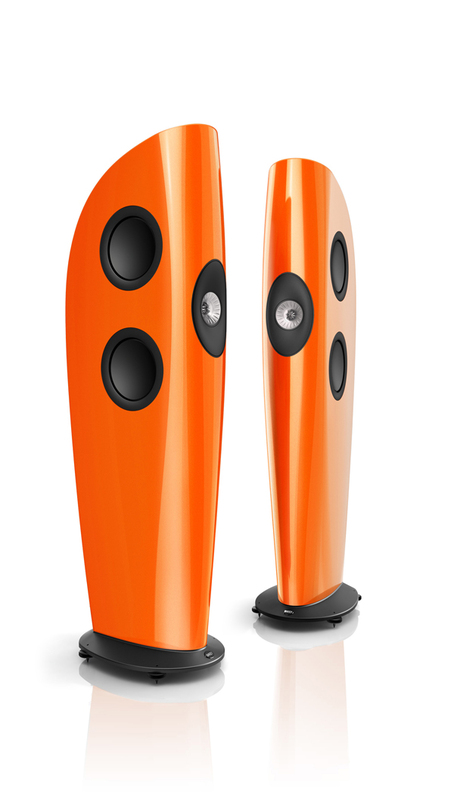 And the fun hasn’t stopped since the bright orange KEF Blades arrived in our studio almost a year ago. Let’s cut to the chase, shall we? For those of you who skip straight to the conclusion anyway, we’ll save you the bother. 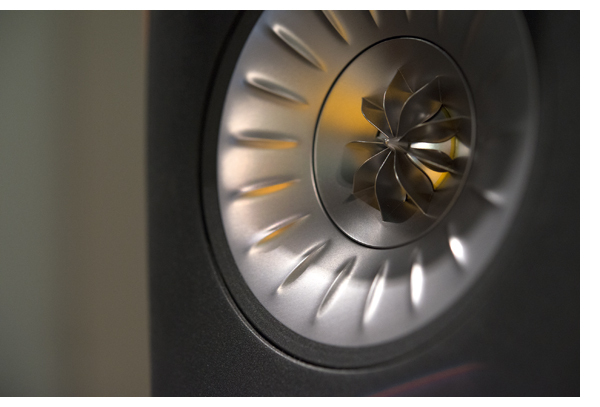 We’re giving the KEF Blades one of our Exceptional Value Awards for 2013, and they are one of our most enthusiastic choices. 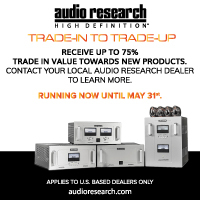 Giving a $30,000 pair of speakers an award for exceptional value? You heard right. Often, newcomers to the scene can build a “giant killer” product because, during the infancy of such products, manufacturers can cut corners on things like casework, support, inventory, etc., and actually build a $5,000 box for $2,000. Everyone freaks out, thinking they are getting something for nothing, but should said company make it past the first round, the price goes up, often dramatically. Has the luster fallen from this product? Hardly. But business is business and parts are parts. There really is no way to cheat death, taxes or cost accounting. However, there is another way to build exceptional value into a product, and that requires a company with depth. This is precisely the approach taken at KEF with the Blades. 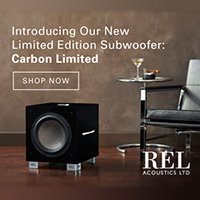 Having been in the speaker business since dinosaurs roamed the streets of London, KEF is a real speaker company with decades of engineering and manufacturing expertise. (For a complete history, I highly suggest TONE contributor Ken Kessler’s excellent book, KEF – 50 Years of Innovation in Sound.) 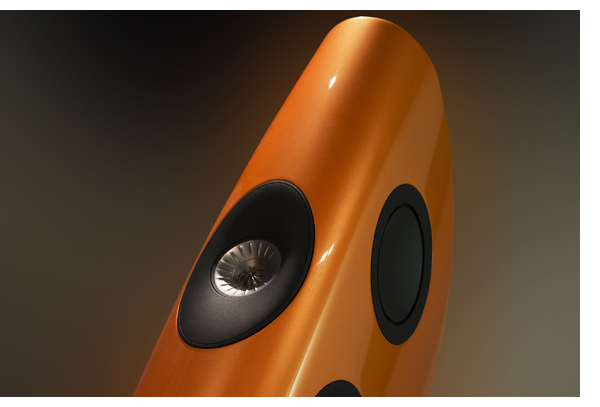 KEF also produces speakers in large enough quantities to enjoy an economy of scale that smaller manufacturers cannot. If the company produced 10 pairs a year and asked $100k for them, I’m positive they would sell. However, being able to amortize the raw research and development of the Uni-Q driver across a wide range of models makes the $30k price of the Blades feasible. Granted, 30 grand is still a lot of money for a pair of speakers. (Those thinking this is sheer insanity are also free to tune out now.) 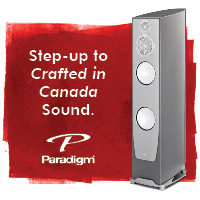 But if you’re the kind of audiophile and music lover who would enjoy six-figure speaker performance for 30 grand, I enthusiastically submit the Blades. If you’ve had the chance to experience the small but amazing KEF LS-50 speakers, you know KEF can work miracles for $1,500. And I’ve listened to my share of six-figure speakers over the years, so I’ll stand by this decision. 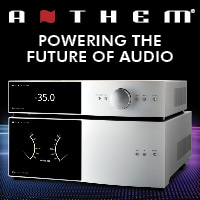 The meter needles bounce fervently on the Pass Xs 300 power amplifiers as I crank Steel Panthers’ “Death to All But Metal,” and my listening room is all smiles—the Blades can move serious air when asked. 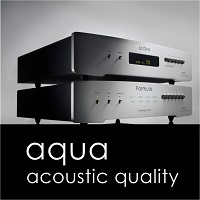 Having the opportunity to use the Blades with about 30 different power amplifiers, ranging from low-powered SET’s to massive monoblocks, I have found that the key to successfully interfacing with the Blades is twofold: first is current drive; and second, yet equally important, is amplifier quality. 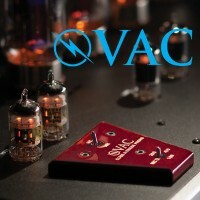 The Uni-Q driver is not ruthless, but it is highly revealing of the signal path, so a substandard amplifier or source component will be revealed. This accounts for some of the comments I’ve heard on the Blades (e.g. “they don’t have enough bass” or “they sound kind of bright”), yet I submit that this is the character of the electronics connected to them. The deep notes on the album 11i, from the Supreme Beings Of Leisure, confirms what the Stereophile Test Disc reveals: With a bit of room gain on my side, I’m getting solid low-frequency response all the way down to 25 Hz. Again, some kudos go to the Pass Xs 300s, which have been bass monsters with every speaker I’ve mated them to, so it’s like stacking the deck. However, even with the 20-watt-per-channel Nagra 300p, the Blades produce prodigious bass, though they can’t play as loud as they do with 300 plus watts per channel at their disposal. Tracking through White Zombie’s Supersexy Swingin’ Sounds leaves no doubt that the Blades move major air, and do so in a chest-pounding kind of way. KEF marketing director Johan Coorg and I are convinced that we need two more speakers for a quad setup—and I’ve got the quad open-reel deck at the ready. For those just tuning in to TONEAudio, I’ll reiterate that my personal bias has always been towards electrostatic speakers, full-range ESLs in particular. I’ve always been able to forgo that last bit of extension at both ends of the frequency range to get that luscious, reach-out-and-touch-it midrange, which a great ESL does more convincingly than anything. Compared to my Quad ESL 57s, the Blades give up precious little in terms of overall coherence, bass response and their ability to play loud, damn loud. At a point where the 57s would liquefy and my Acoustat 2+2’s would lose any sense of soundstage depth, the Blades are solidly hitting their stride. 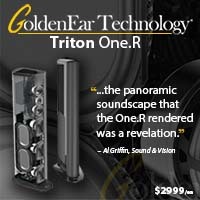 Even at incredibly high volume, these speakers hold their poise like few others I’ve experienced. This gives the bright orange Blades you see in the photos the ability to disappear in the room in a way few speakers at any price can. Too many large, multi-driver speakers I’ve experienced sound exactly that way—sitting in the listening chair, it’s as if you can distinctly hear the woofer, midrange and tweeter. Just as you might with an ESL, you’ll fall in love with the Blades after listening to your favorite vocalist. Listen carefully to David Lee Roth’s closely miked vocal in the classic Van Halen tune, “Ice Cream Man.” His voice is rich with echo and larger than life, going way beyond the speaker boundaries, while Eddie Van Halen gently strums along on acoustic guitar off to the left of center, perfectly capturing the intimacy of this performance. In addition to the high coherence that these speakers provide, they also have a very low level of distortion and thus fatigue. 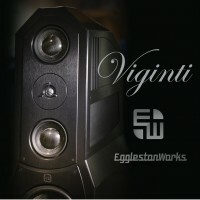 This is a speaker that reveals the finest nuance, allowing me to evaluate different components with ease, yet is also a speaker with which I love to just sit and listen to music for pleasure, even after a 12-hour day of component reviews. This is the highest compliment I can pay the Blades—they have promoted many late-night listening sessions after the work at TONE was done. 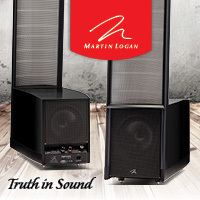 Auditioning long- and short-wall placement with the Blades in my 15-foot-by-25-foot listening room reveals the long-wall placement to be the winner, offering up the biggest, widest soundstage—highly reminiscent of the MartinLogan CLX speakers that I enjoyed as a reference for many years. It didn’t take much time to figure out that placing the speakers roughly 10 feet apart (from center to center of each Uni-Q driver) and about 4 feet from the wall was the optimum spot; the Blades are incredibly easy to set up. Thanks to the extra-wide dispersion, something you don’t get with an ESL, the Blades offer a fantastic presentation on and off of the listening-room couch. Even sitting down on the floor, well off center, you can still enjoy the music. The short wall proved trickier to optimize in my room, requiring the Blades to be further out into the room to avoid bass bumps. Following Coorg’s suggestion, I didn’t toe-in the speakers when they were on the short wall and that worked well. Long-wall placement worked best with a few degrees of toe-in and delivered a wider, deeper soundstage than short wall placement in my listening space. As with any speaker, I suggest optimizing for low-frequency coupling first and letting the stereo image fall where it will. 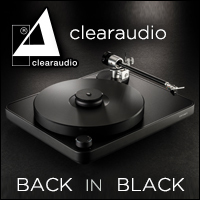 Though the Blades curvy shape is purpose built to minimize resonances, it has probably been the biggest hit with my non-audiophile friends. The speakers are almost unanimously appealing to both men and women, with most women gravitating to the orange and other brighter colors and most men preferring white or black. But hey, if you’re going to get funky speakers, I say paint them a funky color. More technologically speaking, the Blades four 9-inch woofers are symmetrically placed in the vertical and horizontal planes so that the center of their output radiates from the center of the Uni-Q driver, further reinforcing the “point source” concept. 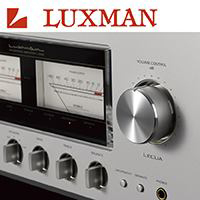 The crossovers feature mild order slopes and, from our hands-on experience, we can confirm that they are indeed incredibly easy to drive with nearly any amplifier producing about 15 watts per channel or more. Those wanting further, more in-detail commentary can click here. 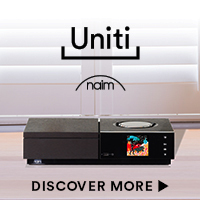 There is more tech talk and a few video clips of Blade designer Jack Oclee-Brown outlining the bass cabinets and the KEF concept of “single apparent source,” which is the underlining principle of the speaker system. A welcome favorite feature of the Blades is their lack of jumpers between the Uni-Q and the woofers. It always seems shortsighted to build a $30k pair of speakers with cheesy jumper wires or strips that you have to replace later anyway. All that is required with the Blades is merely tightening two jumpers on the rear face of the speakers and getting on with the show. 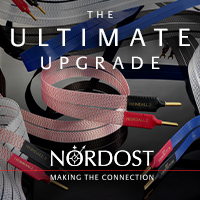 Bravo, KEF; no jumpers to lose or upgrade later. Winding up this review with Wang Chung’s To Live and Die in L.A. soundtrack, I realize that these speakers work well with everything in my music collection, no matter how inspiring or cheesy. The KEF Blades are not fussy audiophile speakers that are limited to a short list of audiophile favorites in order for them to give their all. Having the privilege of listening to them for the better part of the year worked well on many levels: Not only have I purchased the Blades to be my new reference speakers, but having them on hand also gives me the opportunity to put them through their paces with so many different combinations of amplification, making it that much easier to get a solid handle on their performance. 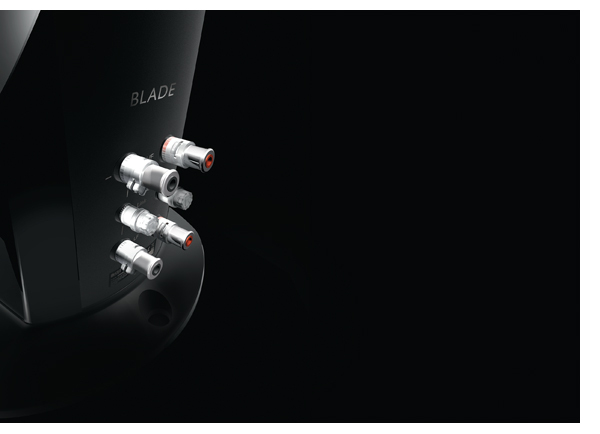 The Blades are easy to set up and work incredibly well with almost all amplifiers, making them a great choice for a system anchor from which you can build and improve as your time and budget allow. 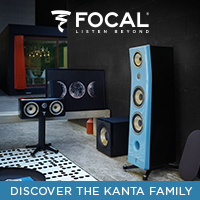 After a year of living with these speakers, I just don’t see the need to spend more money on a speaker—ever. 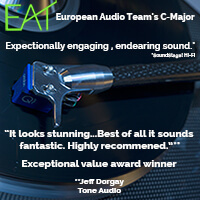 And, to us at TONE, that level of value deserves an award.